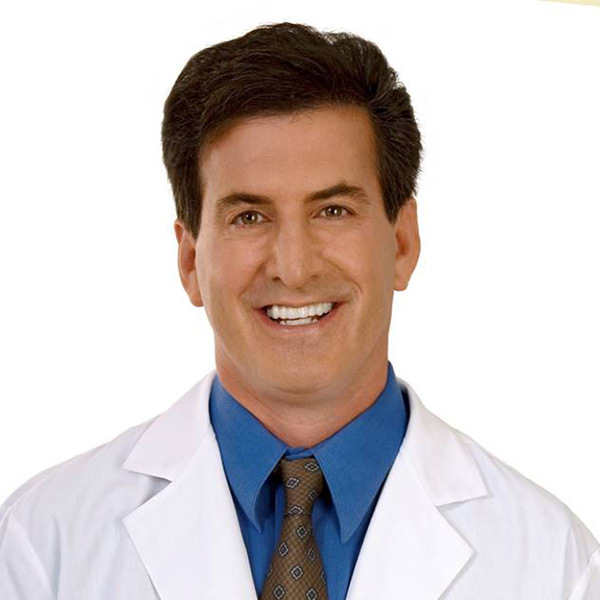 Dr. Matt Leavitt is a Board Certified dermatologist and founder of Advanced Dermatology and Cosmetic Surgery (ADCS), the largest dermatology practice in the US. He specializes in skin cancer, cosmetic surgery and general dermatology. He is the Founder and Chairman of Ameriderm, a division that provides billing and collection services nationally for dermatology practices. Under the ADCS umbrella, Dr. Leavitt developed his medical-strength skin care products, R|Essentials, to complement his nationwide medical aesthetician program. This scientifically researched regimen is produced under FDA manufacturing standards and is formulated to treat all types of skin, from youthful to mature, as well as address medical conditions such as rosacea and acne. He further established an ADCS research division, which has undertaken numerous studies and testing for major pharmaceutical companies. Dr. Leavitt also founded Medical Hair Restoration, a national company for surgical hair transplantation that became the second largest hair restoration practice in the country. Due to the merger of MHR and Bosley, he now holds the office of Executive Medical Advisor with that group, the world’s largest. Dr. Leavitt is recognized both nationally and internationally as an accomplished clinical researcher, surgeon, educator, lecturer, author, and humanitarian.